Twenty-four-year-old Veronika seems to have everything -- youth and beauty, boyfriends and a loving family, a fulfilling job. But something is missing in her life. So, one cold November morning, she takes a handful of sleeping pills, expecting never to wake up. But she does -- at a mental hospital where she is told that she has only days to live. 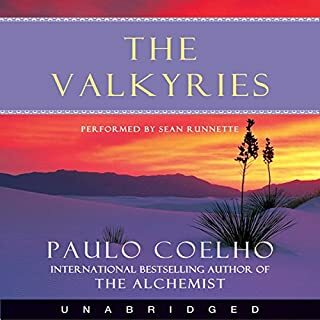 Inspired by events in Coelho's own life, Veronika Decides to Die questions the meaning of madness and celebrates individuals who do not fit into patterns society considers normal. Bold and illuminating, it is a dazzling portrait of a young woman at the crossroads of despair and liberation, and a poetic, exuberant appreciation of each day as a renewed opportunity. Well, that certainly was original take on ideas of love, death, sanity and finding meaningful purpose in life. It started off intriguing, became quite thought-provoking, veered into bizarre, detoured into WTF!, then back to interesting again. 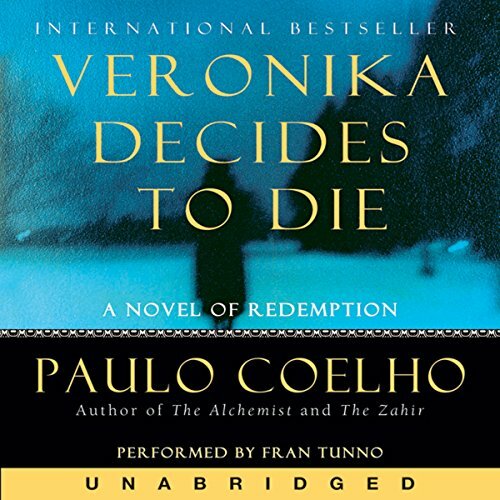 What did you like best about Veronika Decides to Die? What did you like least? 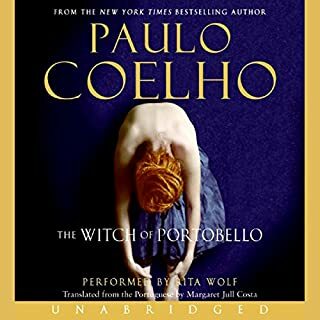 So far, I don't think this is the best Coelho I've read yet. The text gets repetitive and jumps from one point to another. Frankly though, this animosity is largely because of the narrator of this book. I should've stuck with reading it instead of listening. 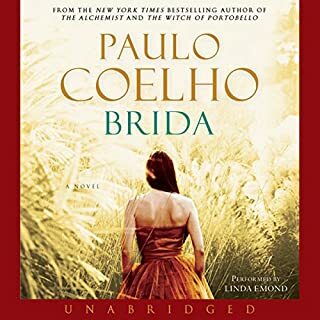 What a disservice to Paulo Coelho. I like the existential questions though and am curious to see how it unfolds. Who would you have cast as narrator instead of Fran Tunno? This narrator sounds like a robot. You know those corporate videos that you have to watch at orientation before you start a new job? That's how the narration and the dialogue sound like here, it has that sing-song lilt that's supposed to keep new hires from falling asleep on their first day. It doesn't work here. Not with Paulo Coelho! Goodness. 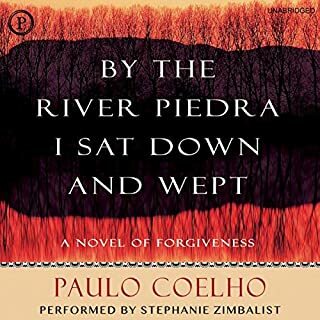 I am returning this audiobook and just reading the text from the book. I think American female narrators in general need to listen to English narrators, they seem to know what they're doing. I would rather listen to Juliet Stevenson or Susanah Harker. 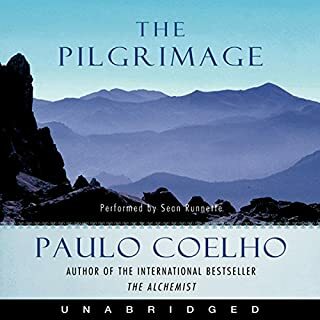 I usually love Paulo's books (The Alchemist is my all time favorite! ), but this was hard to get through. was the best one I have reading. I feel myself like a hard person,but this book makes me enjoy and cry,as if I was in it. really loved it and wish lots of people can experience those feelings. This book explores sanity as a construct and as a choice. The characters were a little distant to me. The narrator was pleasant, but not really engaging. Good but not great imho. Interesting social commentary on finding meaning in the seemingly mundane. The ideas don't seem extremely profound, but they definitely resonate with me and I'm glad to have heard it. I enjoyed the narration. She acted out the characters and flowed in and out of the dialogue well. Do not be discouraged because of the title. This is a great novel, sad and beautiful story that takes place in an asylum. It allows you to have an awareness and acceptance of death, that increases your desire to live life freely and unrestricted. The lives of these characters will keep you turning the pages. I loved it explained anxiety and other mental illness really well. it's a very inspiring and a very good read. A calling to live fully! 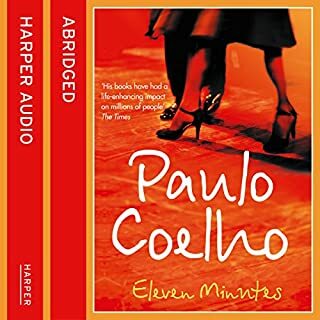 Paulo Coelho never fails! An Insightful And powerful reminder to accept our personal calling and surrender to that which makes the soul thrive with joy.